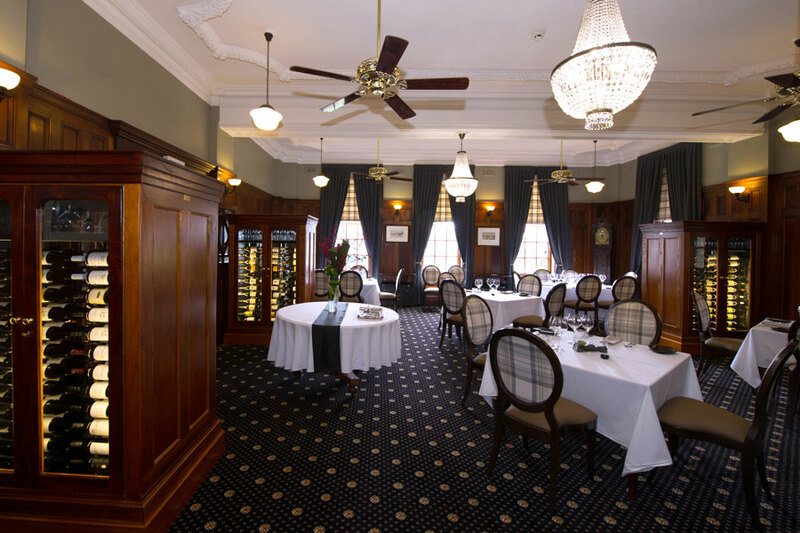 Since its renovation and rejuvenation as a smart gastropub serving very good French food, the wine offerings at The Crafers Hotel have been transformed. It entered these awards last year with a very good 450-bottle list: and caused a stir among the judges when that increased dramatically to a 1,900-bottle list for this year’s awards, much of it sourced from the cellar of co-owners, Julie and Ed Peter. 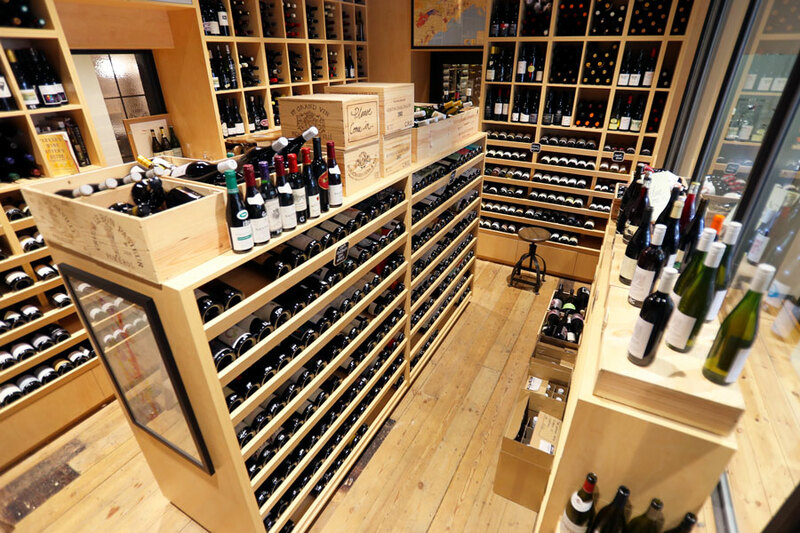 The cellar has been superbly curated by sommelier, Liinaa Jaumdally, who no longer works on the floor at Crafers. It came within a whisker of winning the major award this year. Mt. 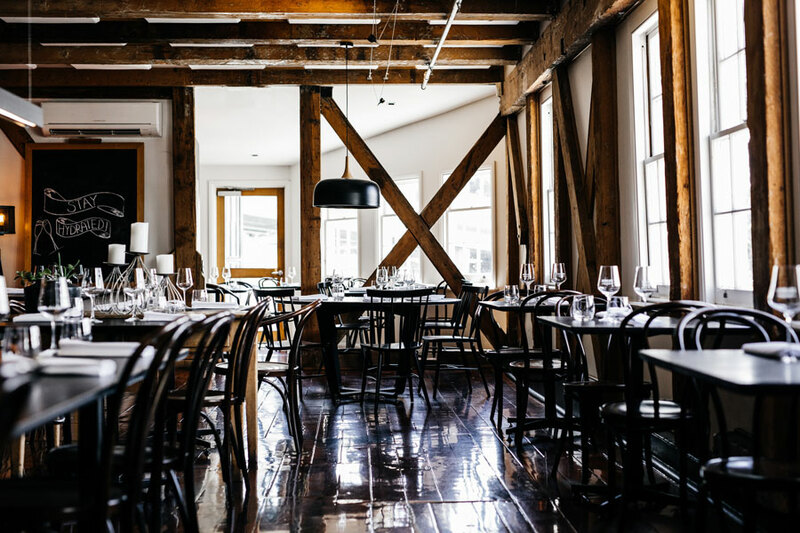 Gambier's wine gem, The Barn Steakhouse, gets better with age. 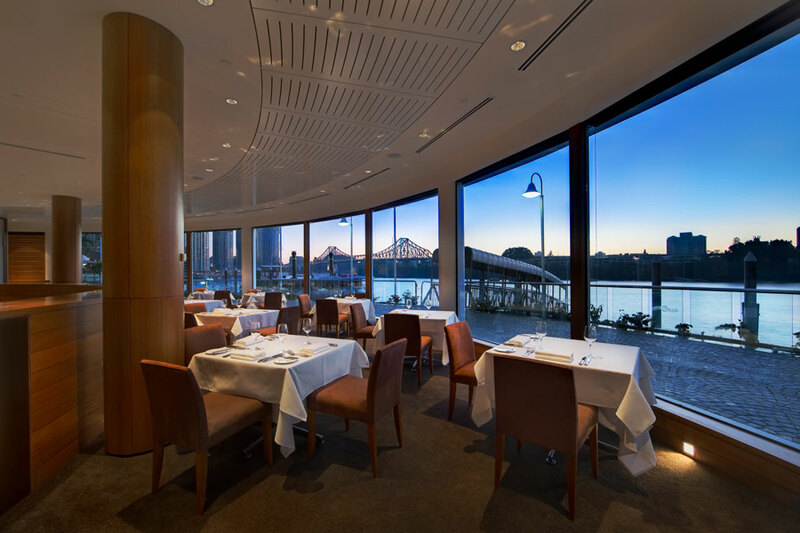 This year it celebrates 30 years of out-performing many a city restaurant in the wine stakes, with a superlative wine list that manages to put the wines of Mt. Gambier and nearby Coonawarra on equal footing with those of the rest of Australia and the world. 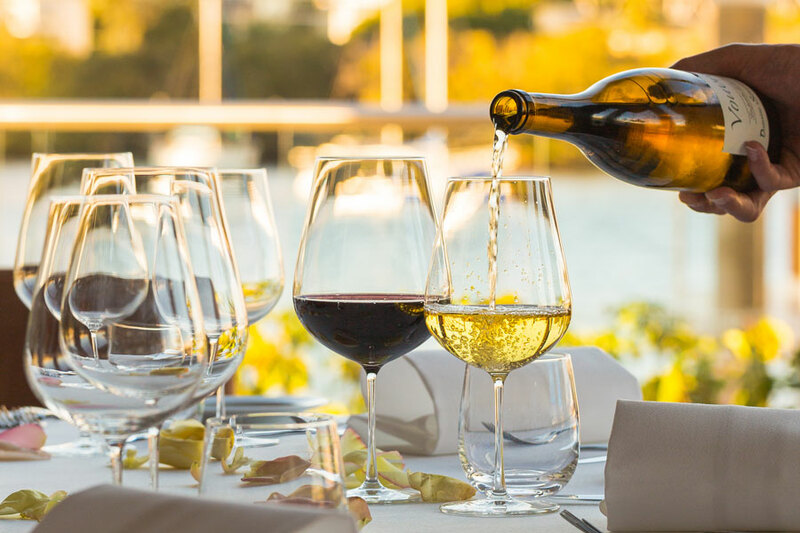 Comprehensive across all categories, it is hard to fault whether it's a scintillating selection of half bottles, Australian rieslings, French chardonnays or Italian reds. And do spare time for a peek at the dessert wines and fortifieds. You will be well rewarded. 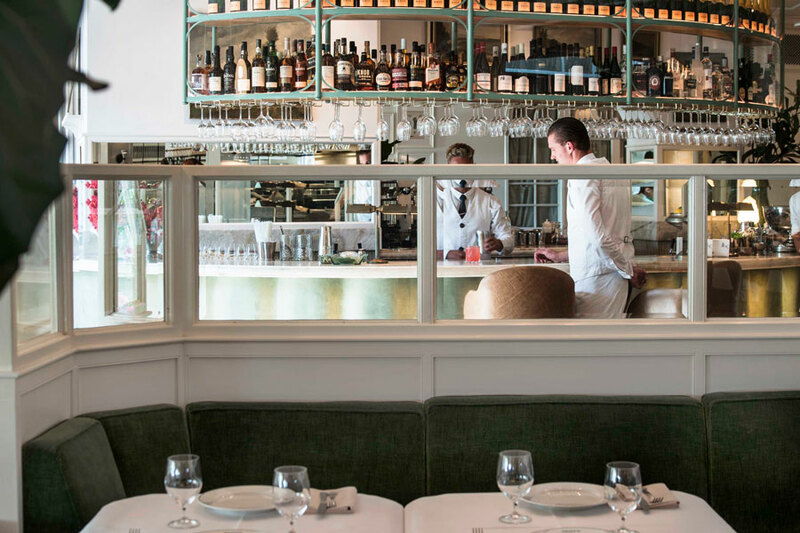 Hardy's Verandah has expanded its wine offerings by more than 150 wines from 2018 and it shows. 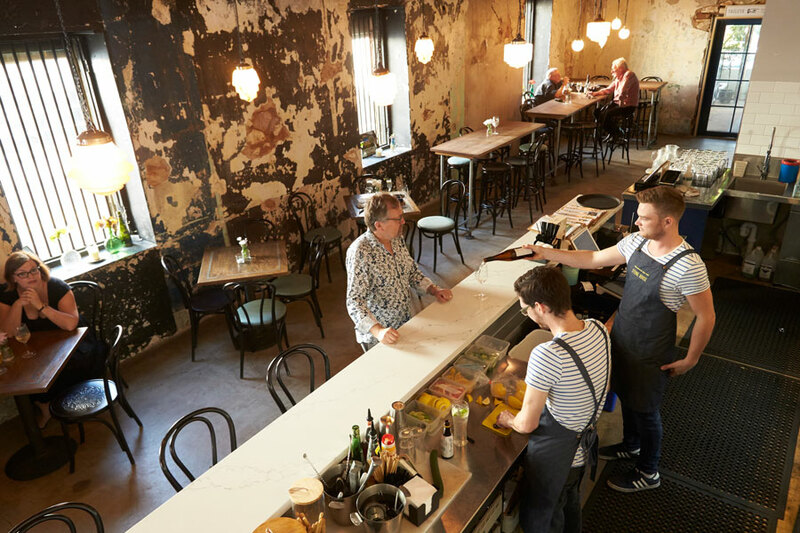 Indeed, regulars will notice a few changes including a separate prosecco category, beers on tap and an increase to 150mls for a glass of Champagne. We're not complaining! 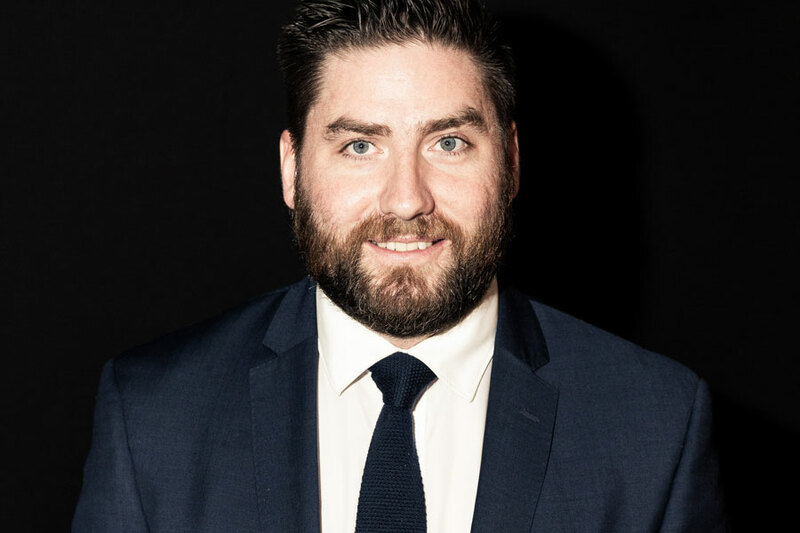 As the list grows in number, it also grows in stature with a sympathetic hearing for the wines of its Adelaide Hills locale, played against an impressive collection of Aussies and internationals from multiple vintages of The Armagh and Grosset's Gaia to a taste-off of nebbiolo from Australia and Piedmont. 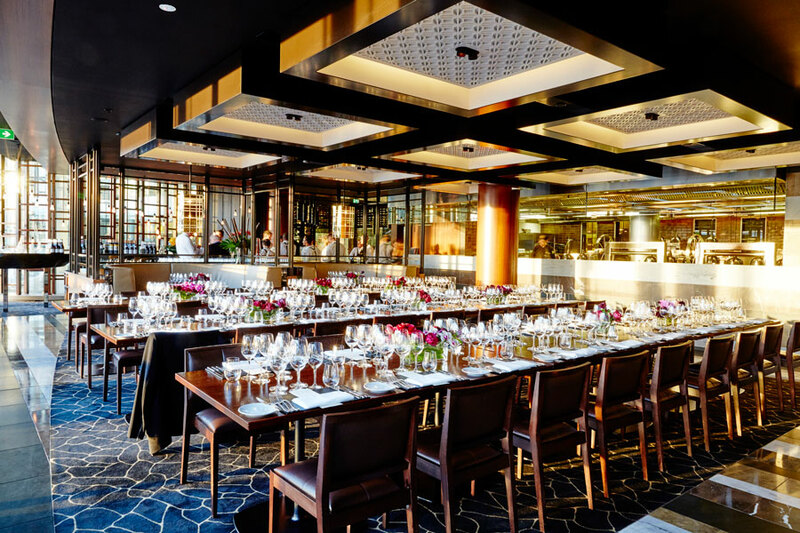 Wine lovers will be in seventh heaven. 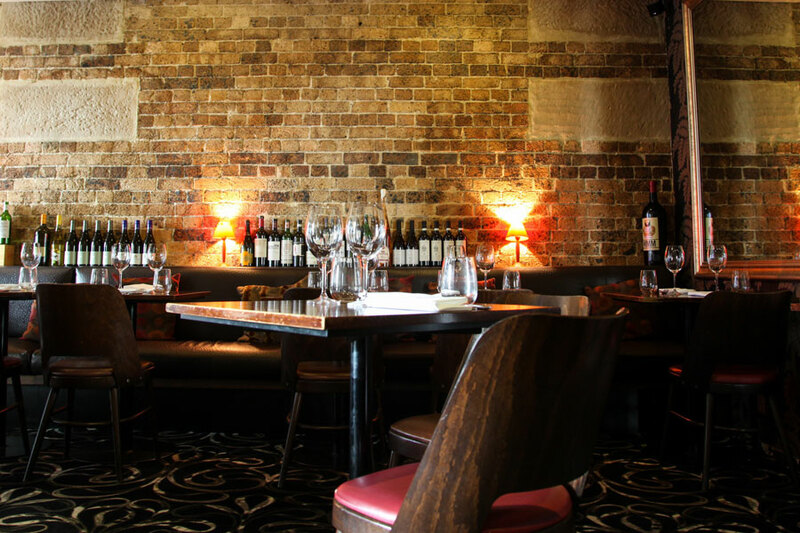 Long-time Apothecary wine list curator, Paola Coro, works hard year to year delivering one of the most assured and complete wine lists in Australia. 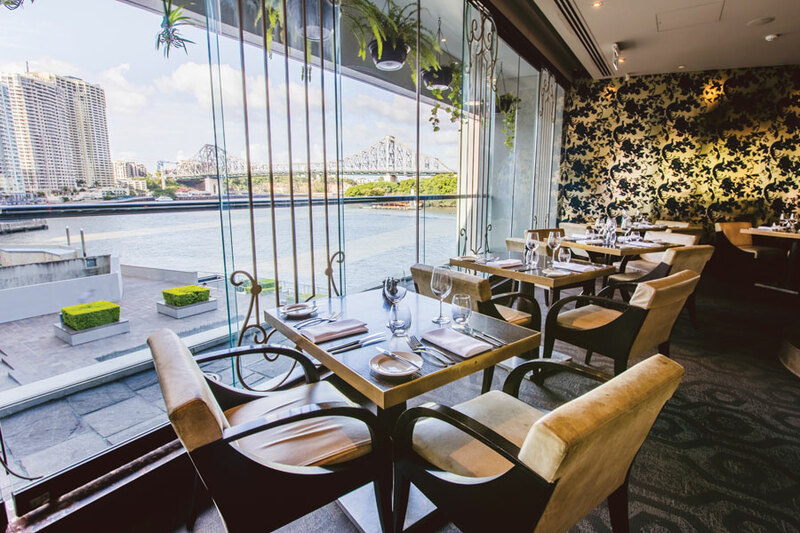 From the wines by the glass and the innovative "taste" section employing Coravin, to the seamless blend of European and Australian wines - with a healthy emphasis on her own home state - Paola maintains the highest quality. The pinot noir and shiraz collections are particularly dazzling and how refreshing to see alternative grapes and rose taken so seriously. Appellation flies the local vinous flag high, celebrating the depth and diversity of Barossa Valley wines in each category listing, before the rest of Australia and the wine world. It's proudly parochial and offers much to explore from Barossan sparklings and fortifieds, to signature shiraz and under-appreciated grenache and cabernet sauvignon. The wider wine scene is investigated with vigour, too. Multiple back vintages of iconic labels attests to the depth of the Appellation cellar. 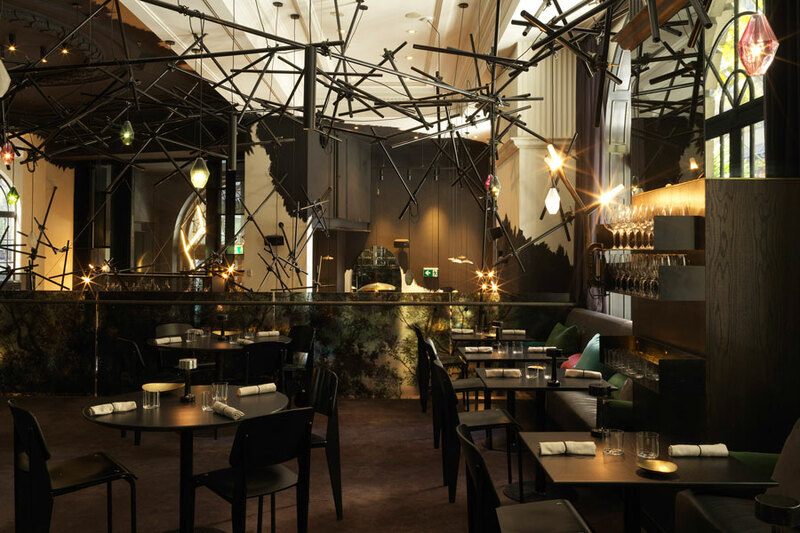 A new project for the talents of leading chef, Jock Zonfrillo, Bistro Blackwood opened in Adelaide's Rundle Street, last year. 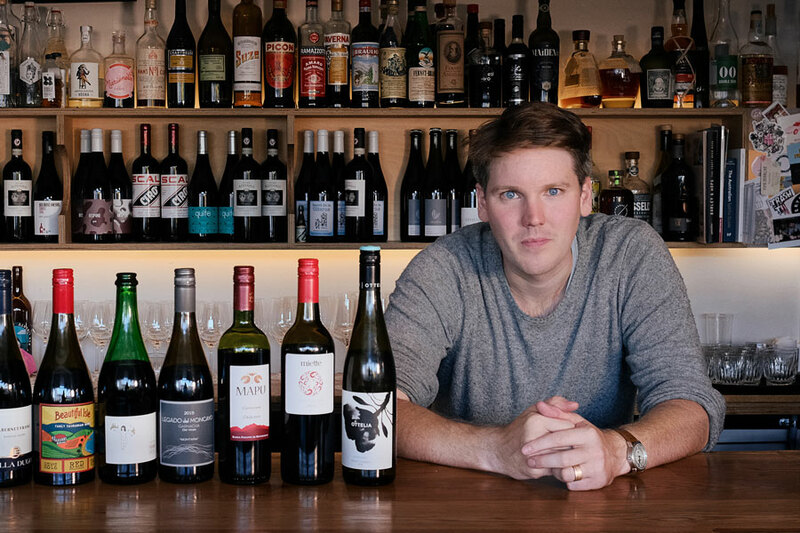 Guiding the wine list is Jonathan Brook who keeps its short and daring within the scope of a mere 44 wines, many of the adventurous, low-intervention and orange variety from Australia and overseas. Those not au fait with the styles can rest easy. 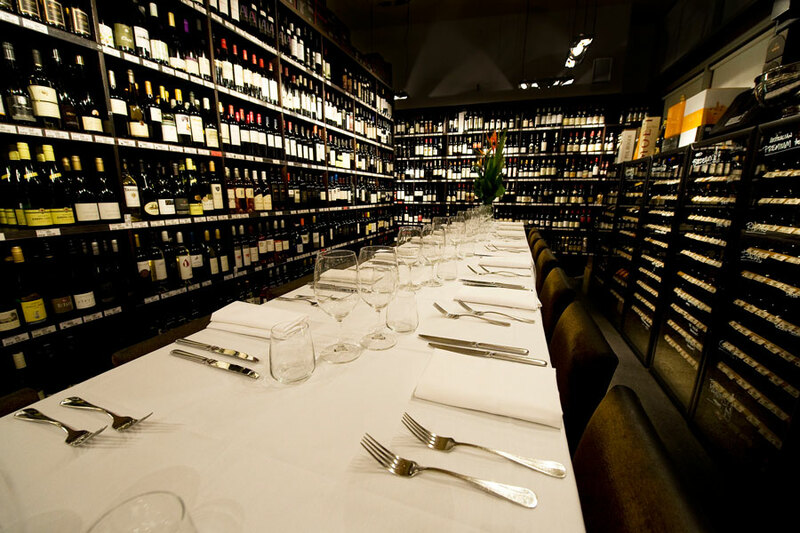 The selection of wines by the glass is an excellent introduction to the taste experience. Keen pricing makes it easier on the wallet, too. Chianti is as enduring on the Adelaide wine scene as a good Barolo, delivering one of the more comprehensive Italian wine listings in the country. 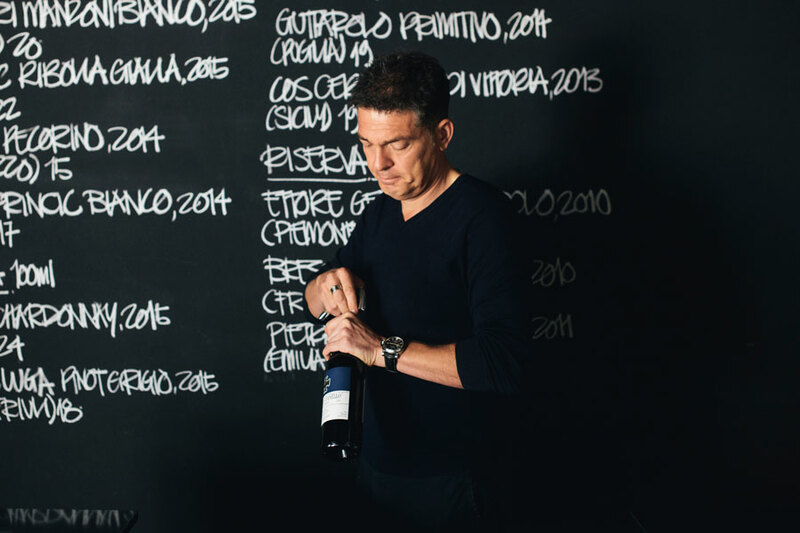 This year change has come to the list with categories now by grape variety ,but the same depth of the very best of Italy still applies with the restaurant's superb collection of aged Barbaresco and Barolo wines now given its own spot towards the list's end. A smart collection of Aussie makers rounds out this enduring Italian love affair. 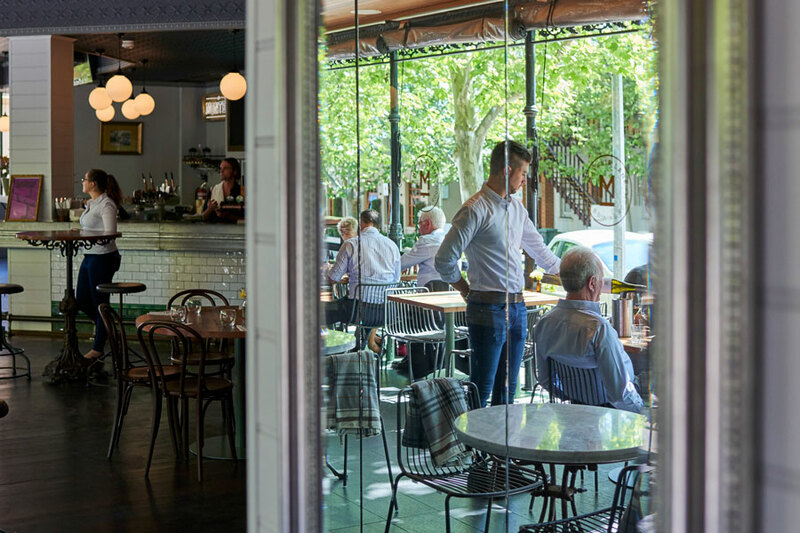 Clever Little Tailor turns five this year, but it still retains the spark that signaled the birth of Adelaide's modern wine bar scene. 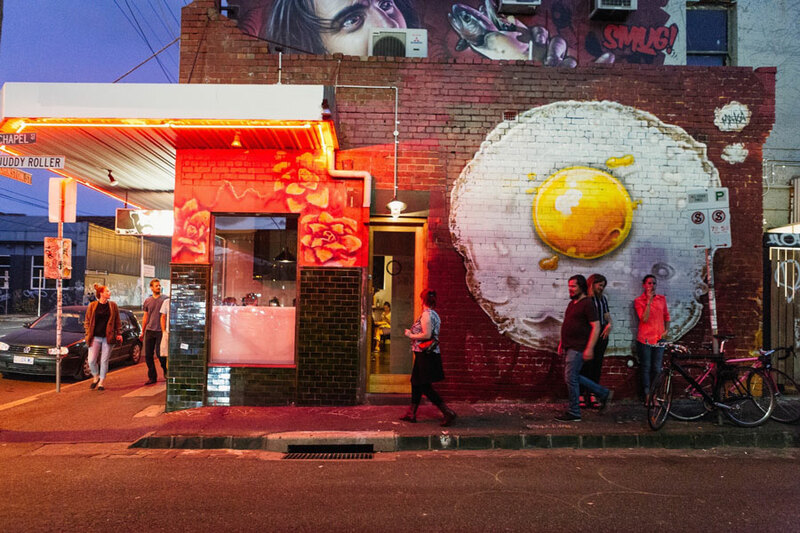 It's an exciting concept both in food - brilliant cheeses and charcuterie, snacky food - with a tight Mod Oz wine listing. It can be edgy - with the appearance of varieties such as piquepoul noir from Languedoc and Aussie garganega - and also timeless in its appeal. The Champagne listing manages to combine both. 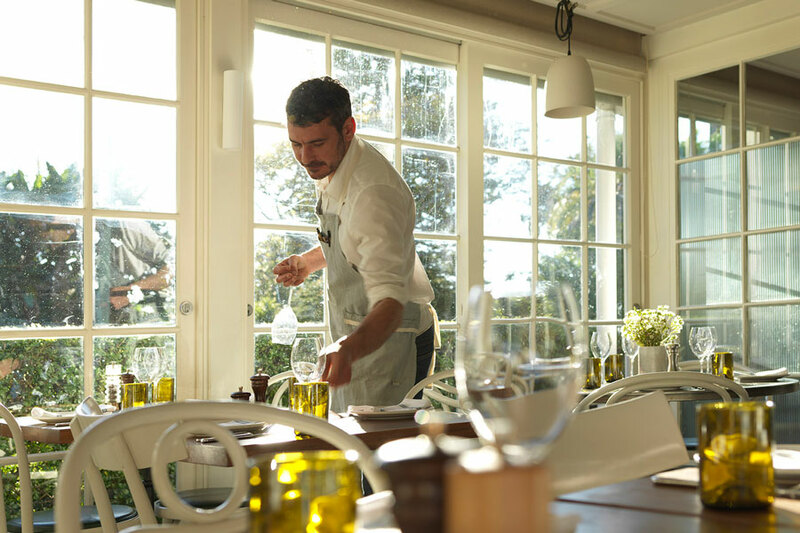 Expect a little bit local, a little bit Italian and France and not the usual suspects. The beer selection is modest but temptation-worthy. Sommelier Liinaa Berry is a superstar on the Australian wine scene, overseeing the formidable, 1900-strong wine collection of Crafer's owners, Ed and Julie Peter. 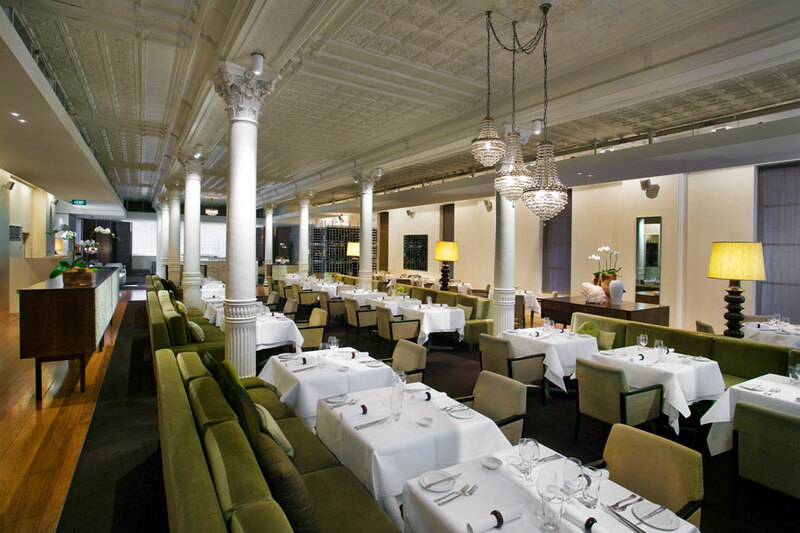 It is a world-class wine list by any measure, made all the better by Liinaa's attention to detail. 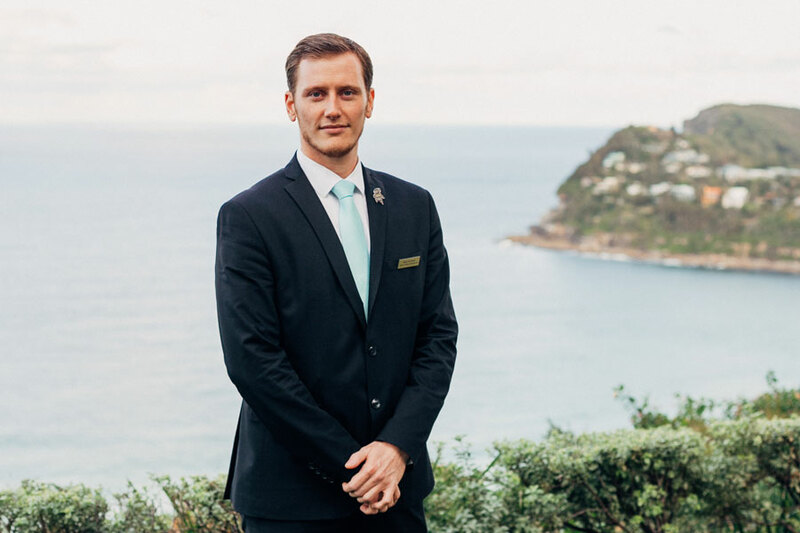 Guests can arrange for a Session With The Sommelier with a guided tasting, a unique opportunity not to be missed. 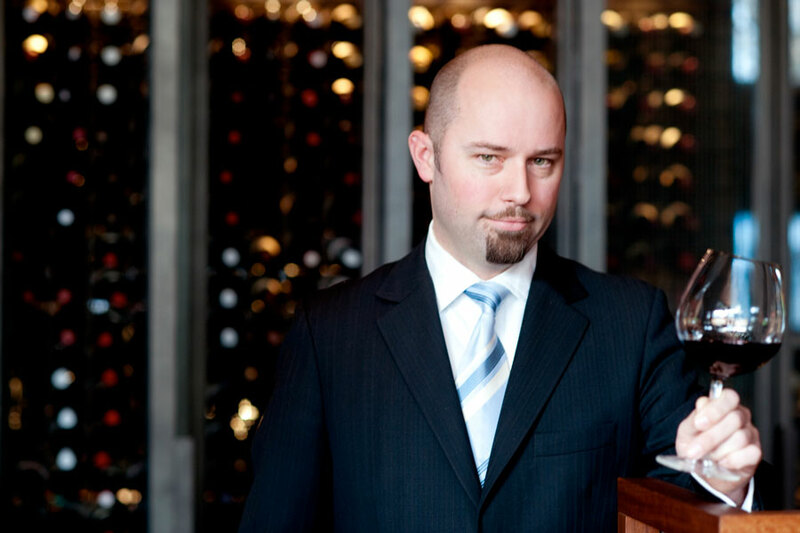 Local Adelaide Hills hold their own against the best of Australia and abroad. Fans of newer, edgier styles of "natural" wines will be familiar with many of the names listed, while multiple vintages of some of the great classics will delight. Ten years old and The Currant Shed remains as relevant today as it did when it started. 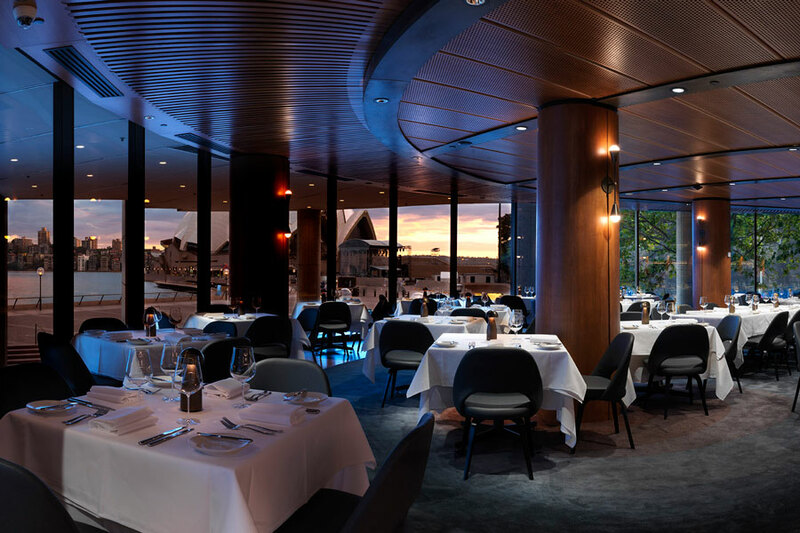 It boldly, very persuasively delivers some of the best wines of McLaren Vale to diners, while somehow managing all the while to remain true to the rest of South Australia and Australia. "i cant believe it's not local wines by the bottle" (sic) delivers the rest of the world in just 16 wines. All of this in 93 wines, most priced under $100 a bottle. Incredible. 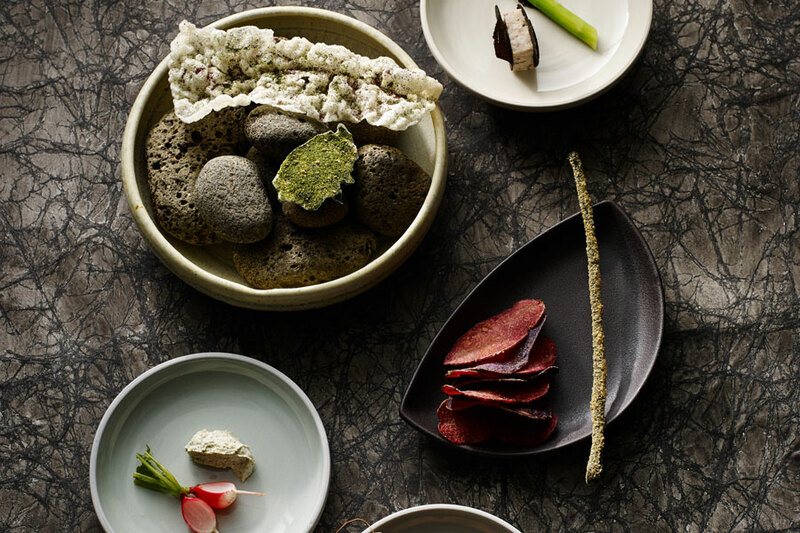 A strong, individual wine list that so ably reflects the individual style of Orana. It is built upon a low-intervention winemaking philosophy for the most part, led by iconoclast producers from Australia and France, with a cherry-picked support cast from the rest of the world. Names like Gravner, Pyramid Valley, Lark Hill, Serragghia are already well-known, but there are plenty more to discover on this thrilling list. 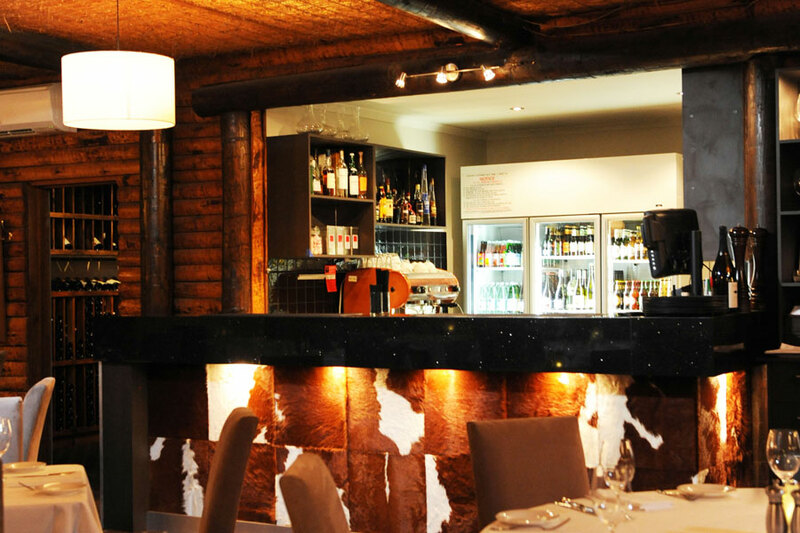 Orana offers a top wine experience but it does not come cheap. The Australians lead the field at The Playford led by South Australian wine producers and closely followed by the rest of the country. 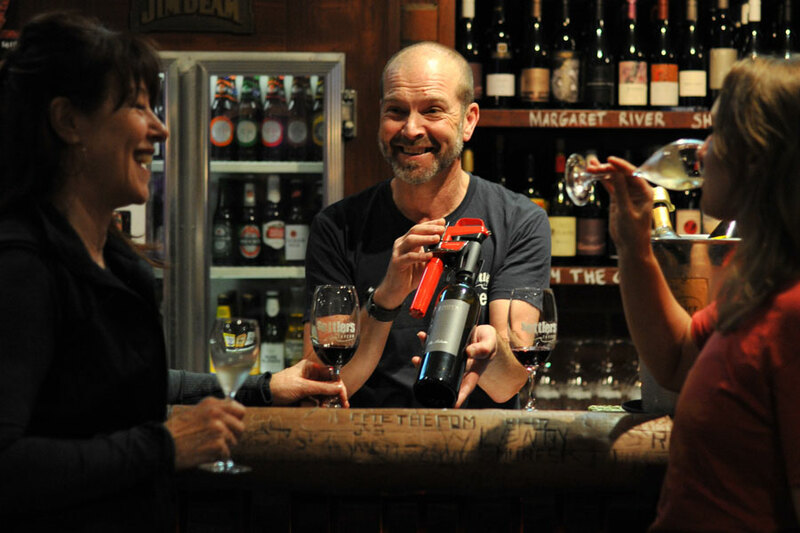 It's a strong collection of wines with feature pages given to showcasing the wines of local icons, Yalumba and Penfolds. Use of the Enomatic wine preservation system ensures quality of the large number of wines offered by the glass. The quality of the dessert wines, notably the fortifieds of Seppeltsfield, are a pleasant and unexpected highlight. 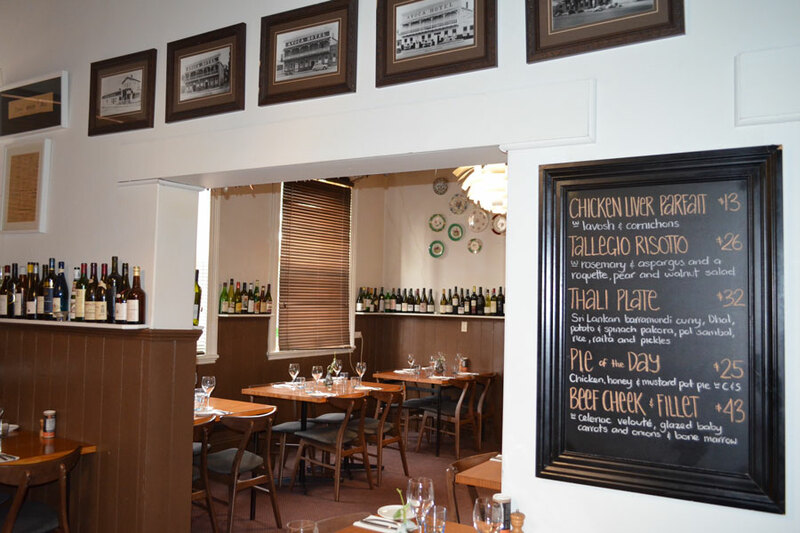 Proudly South Australian, Republic Norwood devotes almost all of its wine list to state wines. Classic regional match-ups abound from Clare Valley riesling to Barossa shiraz, but don't presume this is boring or predictable. Far from it. Emerging producers mix it with pioneers and icons, alternative grapes shape things up alongside the classics. And, being South Australian, expect a few iconoclasts doing their own thing. 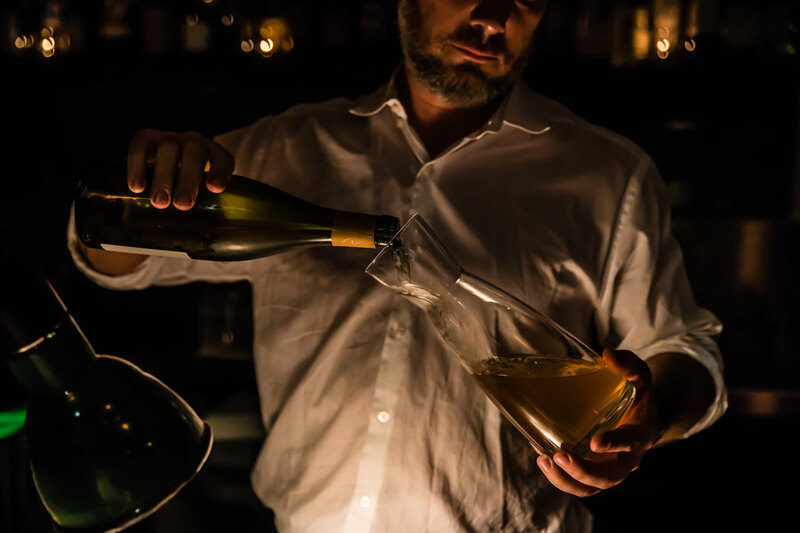 With so many wines by the glass, the choice is very, very tempting. Add to that the long list of impressive, boutique SA brews, and this is a love fest worth joining. 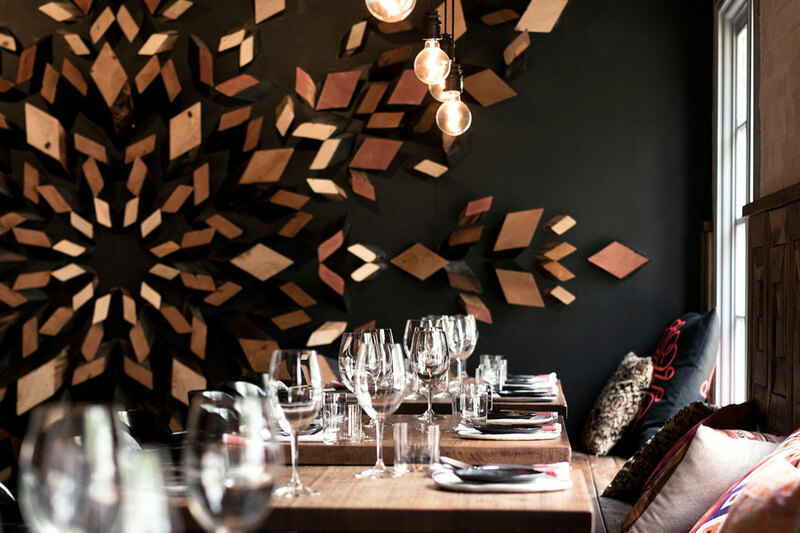 A passionate wine list to be sure, The Salopian Hill, wears its heart on its sleeve injecting a heavy dose of local McLaren Vale wines and fine gins. 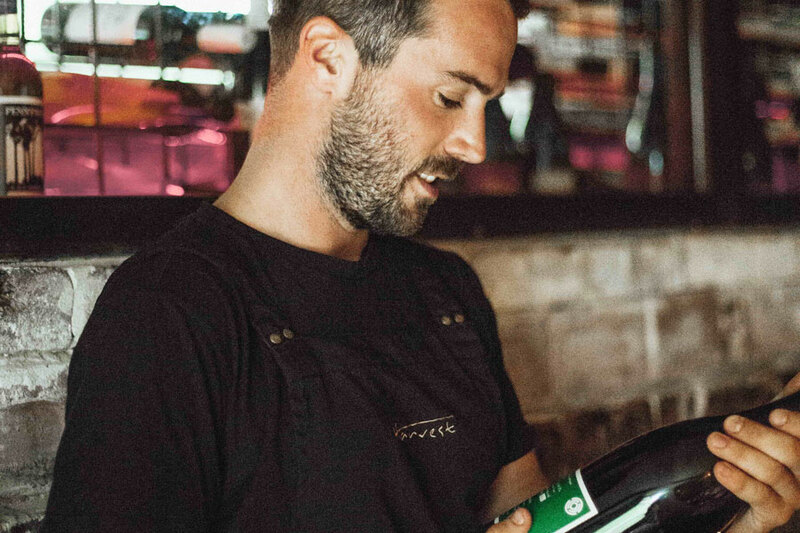 In between, you'll find a taste of the Old World, biodynamic and organic dynamos, local alt-wine gurus like Brash Higgins, Ochota Barrels, Mac Forbes, the odd iconoclast and vinous masters of their domain. The list of shiraz and grenache - McLaren Vale's greatest strengths - will surely inspire, as will the textural and savoury styles made from Mediterranean varieties. There's an emphasis on food friendly all-rounders.